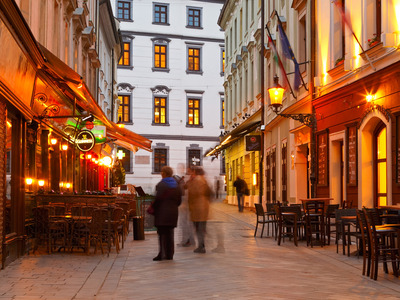 Shutterstock/ Milan GondaEnjoy a beer — or five — at an outdoor pub in Bratislava. There’s no better way to get to know a city than over a pint of beer at a local pub — but the cost of doing so can vary widely. GoEuro just announced their 2016 Beer Price Index, which ranks the cost of beer in 70 cities around the world. Rankings are based on the average cost of the most popular local and imported beers. 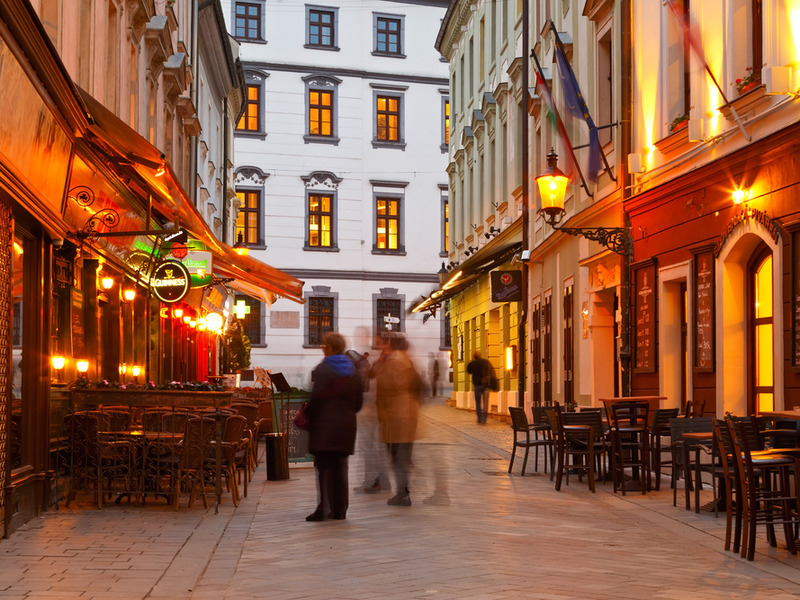 This year, the cheapest city to grab a cold one was Bratislava, Croatia, where a beer will cost you just $1.65. That’s nearly a tenth of what a beer in Lausanne, Switzerland, will set you back. At $9.51 for one measly beer, Lausanne is the most expensive city to knock back a pint. Bratislava upset Krakow, which held 2015’s cheapest beer title. Last year’s most expensive city, Geneva, Switzerland, did not even crack the top ten this year, coming in at number 11, with an average beer costing $5.21.